According to Cawich, the law does allow for the killing of species such as the jaguar only if caught threatening livestock. In such cases, the dead wildlife must be handed over to the Forestry Department. Because the procedure was not followed in the two instances, the Punta Gorda resident will also be charged and has since been asked to visit the Machaca Forestry Station. Under the Convention on International Trade in Endangered Species (CITES) regulation, the trade of any part of the jaguar is illegal since it has been listed as critically endangered. In Belize, the jaguar is protected under the Belize Wildlife Act of the Belize Constitution. The penalty for being in possession of illegal forestry produce can have a maximum sentence of $500 and six months imprisonment upon first conviction. Second conviction takes a maximum penalty of $1000 and imprisonment time imposed by the judge. 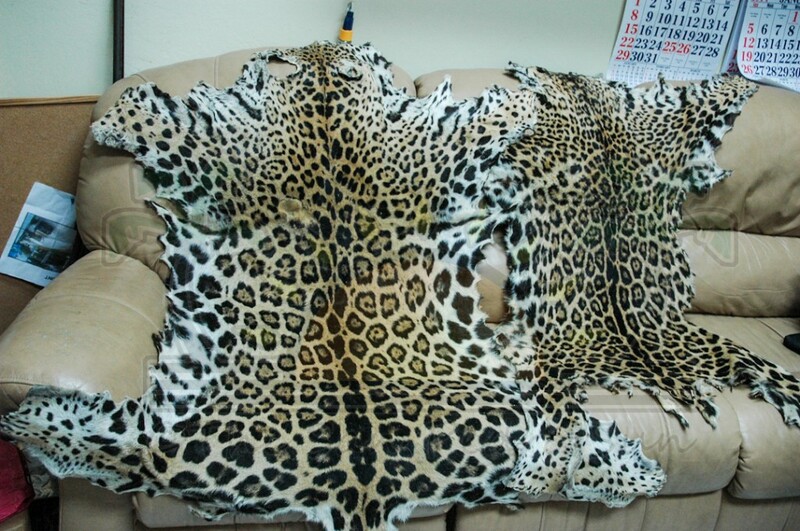 Just last week, a similar operation led San Pedro Police to a jaguar hide hidden in an empty lot in San Pedro Town. Cawich said that there is a lucrative market for illegal pet trade, including jaguar hide, and it is a concern for the Belize Forestry Department. 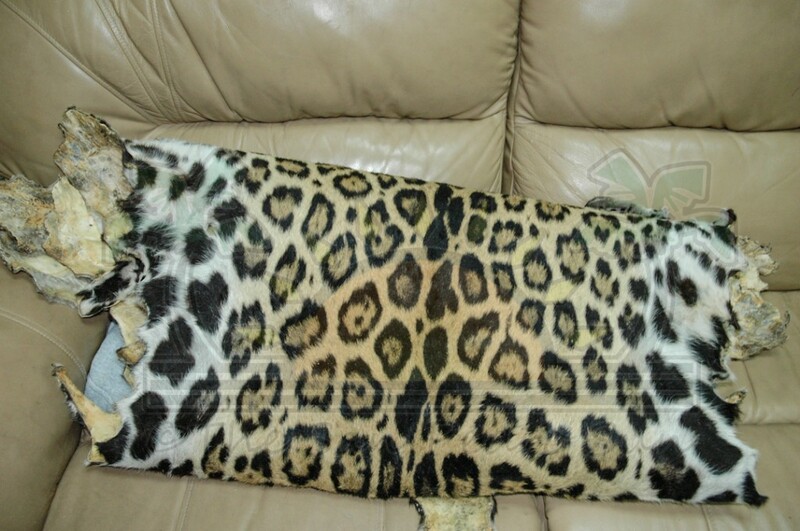 “In the case of the Panthera Onca, they are critically endangered and protected by CITES regulations. We are beginning to see more sightings in Belize and we advise people not to kill or catch them. We have a specialized unit within the Forestry Department that deals with jaguars. 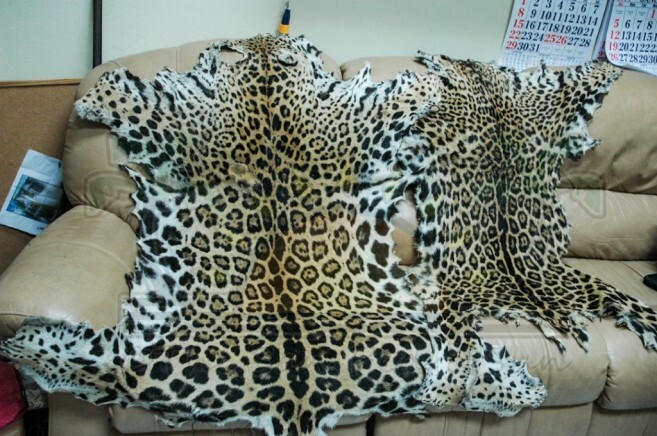 If we find them to be problematic, we can catch the jaguar and try to rehabilitate them before releasing them into the wild again. 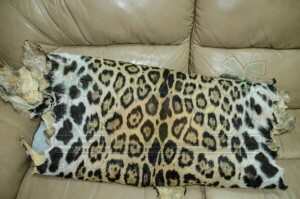 Where the jaguar cannot be rehabilitated, we keep it for educational purposes at the zoo,” said Cawich. As part of the operation on Tuesday, other wildlife was confiscated, some of which has been released. Amongst the confiscated animals were an iguana and a river snake. The wildlife was found on some locals that were on the beach who were detained and warned about the offence. 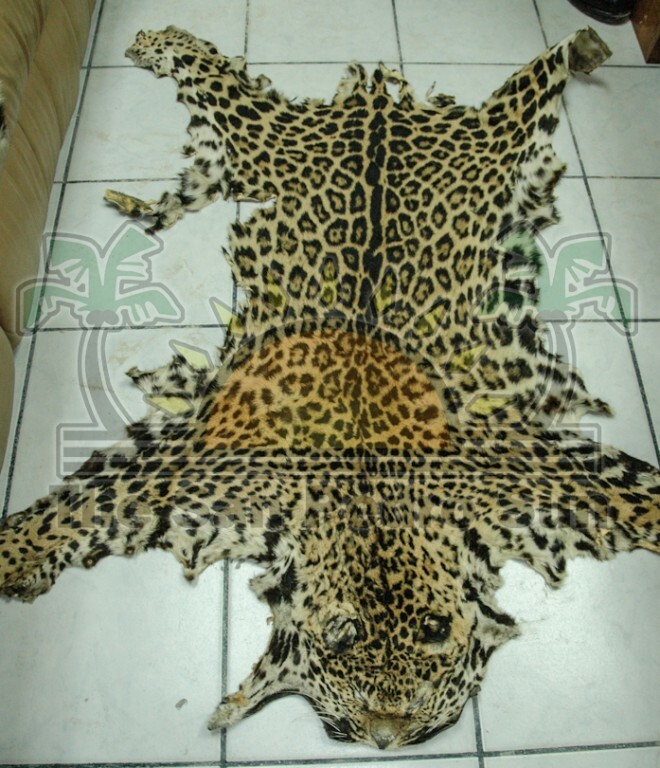 On another note, after The San Pedro Sun printed a story on the recovery of a jaguar hide last week, a business person handed a number of animal products over to the American Crocodile Education Sanctuary, who has turned them over to Forestry Department. 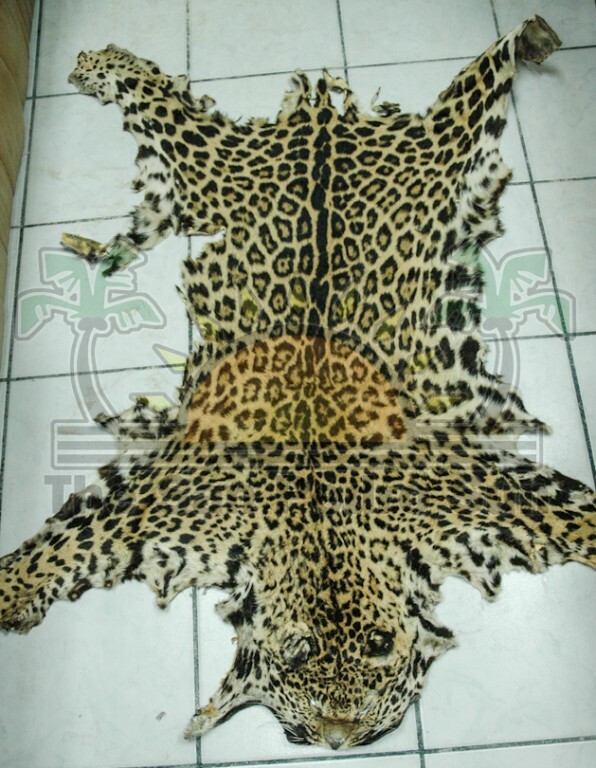 Cawich said that anyone with illegal wildlife products should turn them over to the Police Department or the Belize Forestry Department. Those that voluntarily turn in the illegal produce will not be prosecuted.